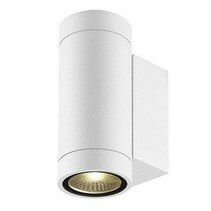 Are you looking for an outdoor wall light fixture? 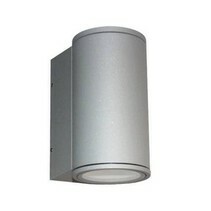 Look at this outdoor wall light fixture orientable grey 126mm high GU10! This wall light is very nice and practical! 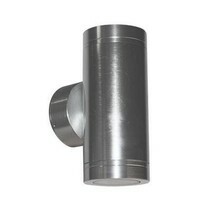 Are you interested to order this outdoor wall light fixture orientable grey 126mm high GU10? Continue reading then. 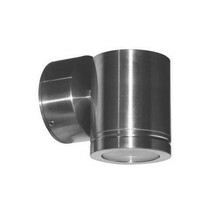 This outdoor wall light fixture orientable grey 126mm high GU10 is made of stainless steel 316. A lens is present for optimal lighting. It gives a nice direct lighting (depending on the beam of the spot you use) of your house and creates a nice, cosy lighting. 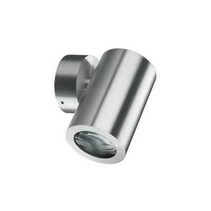 You can also use this outdoor wall light fixture orientable grey 126mm high GU10 as terrace lighting. 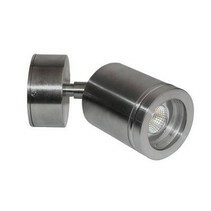 The GU10 fitting allows to choose the type of light you wish : LED, halogen or energy-efficient lamps. 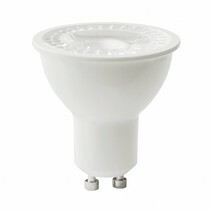 We advice to order a LED spot because they are much more sustainable and consume a lot less. 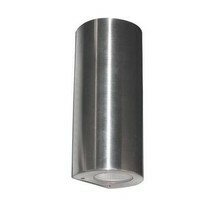 This outdoor wall light fixture orientable grey 126mm high GU10 can also be used as ceiling light. 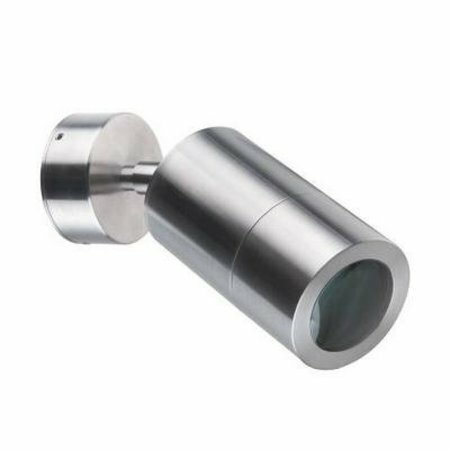 In addition that this outdoor wall light fixture orientable grey 126mm high GU10 is useful as facade lighting, there are more reasons to buy at My Planet LED. We guarantee a good after sales service. You will be informed about the status of your order. After payment, we treat your order. Once that the outdoor wall light fixture orientable grey 126mm high GU10 is in stock, we will inform you about your order. Do you have more questions? 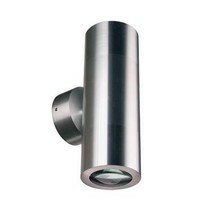 Contact us by phone (+32) 57 466 866 or by mail (info@myplanetled.com) in order to obtain more information about this outdoor wall light fixture orientable grey 126mm high GU10.